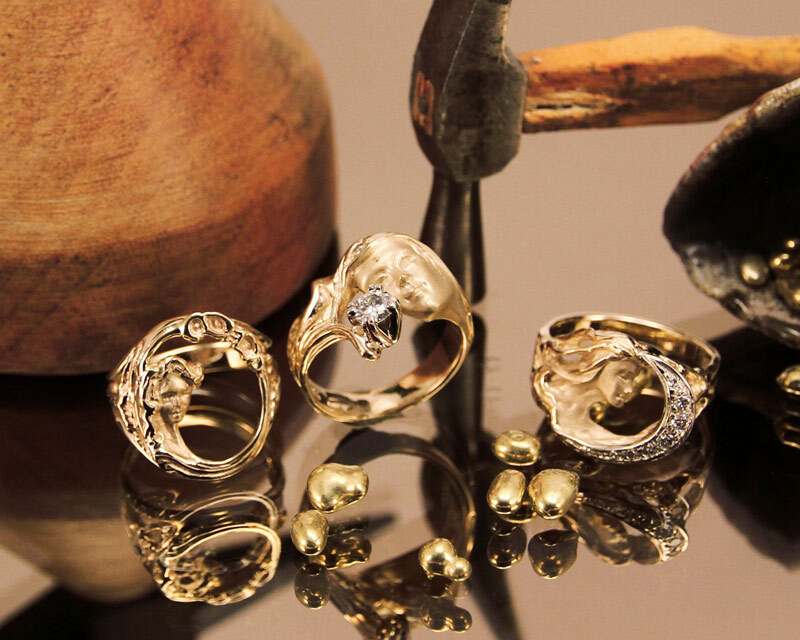 The Forgeron D’Or is a jeweler’s shop and a diamond merchant that creates, transforms and repairs jewelery since 1989. From classic to cutting-edge styles, let yourself be seduced by our mini sculptures of precious stones, by our meteorite fragments jewels and our gold and silver creations. Majority of the precious stones are brought back by Richard and Agnes from their many trips around the word. All these creations will surprise you and dazzle your eyes. 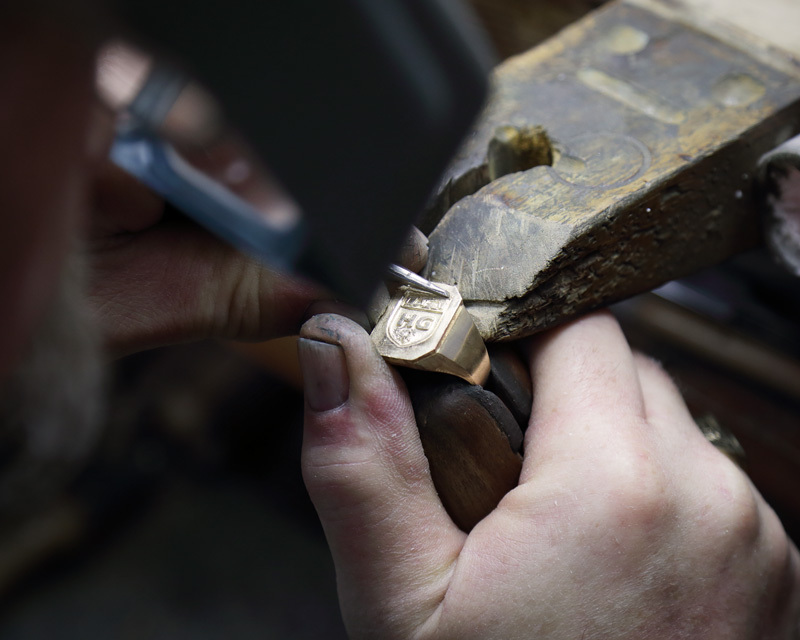 Our jewellers will design a one-of-a-kind jewel, entirely crafted to reflect your taste. Grant your jewelry a second life and wear them in memory of those who gave them to you. We specialize in jewelry repair. We achieve quality, durable and invisible repairs. Our jewellers will design a unique jewel, entirely crafted to reflect your taste. 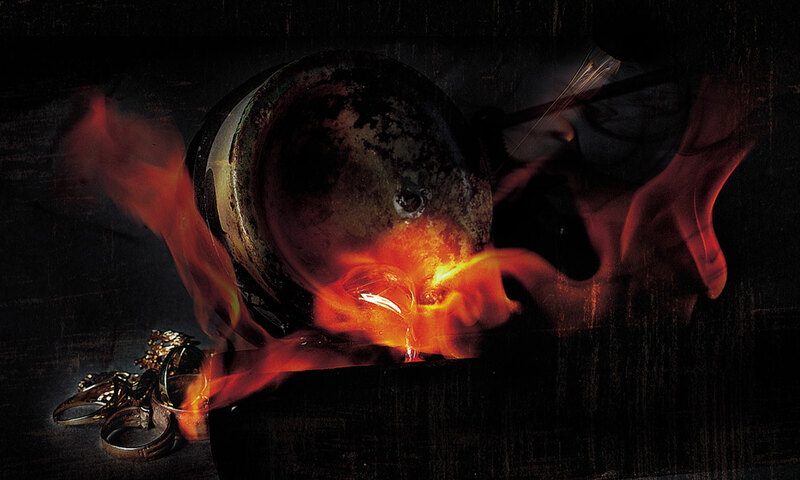 The Forgeron D’or is a jewlery shop reknown for the meticulous work of it’s crafstmen who work with passion to offer you unique, durable and quality pieces entirely made by hand at our premisses. We use first grade materials along with 100% natural, grade AAA stones and pearls. Le Forgeron D’or is proud to be part of the prestigious international society of Économusée® Network. Come visit us and see our jewellers at work, enter their world, discover their stories and follow the evolution of the trade of jeweller through time. 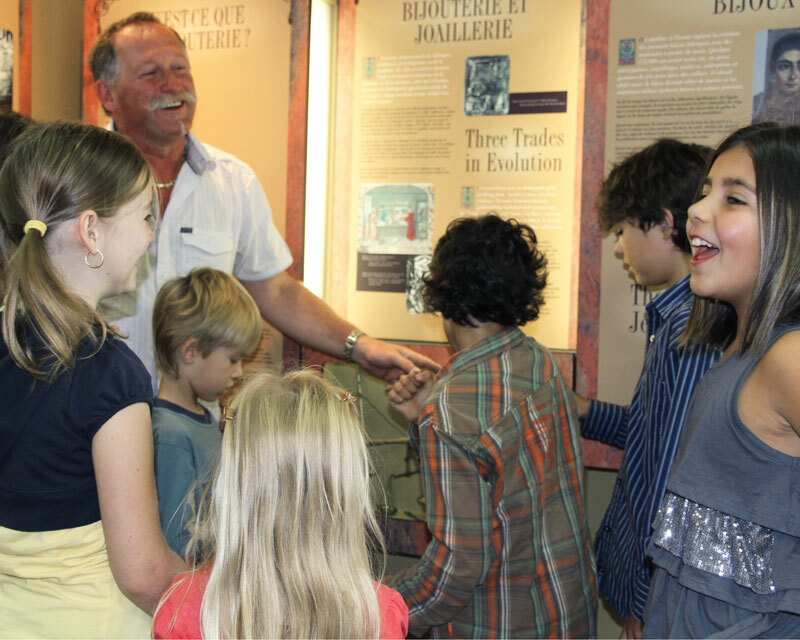 Discover artifacts and also a replica of the biggest canadian gold nugget. Whether in group, solo or for the pleasure of your eyes, we garantee you a gem of a visit!